The computer in your home is one of thousands that is managed by our Tech Department. This “management” includes setting permissions on the computer and sending updates via the Internet. Some of these updates are small and light and will go unnoticed while others are more intensive and will require a restart of the computer. 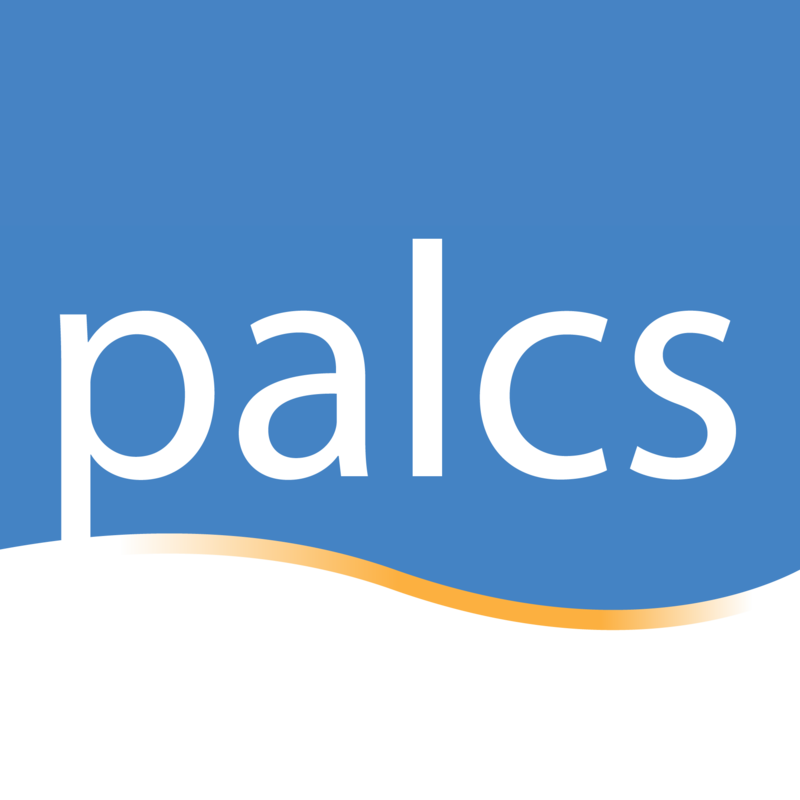 We feel it is vital that all students and families embrace that restarting your laptop is a necessary task at PALCS. Computer updates come in two forms. Updates to the software and settings managed by PALCS. Updates will first download and then install. During this process, you are free to continue to work on your computer in other programs. There will be times when a restart is required to finalize the update. Updates to the operating system - these are known as Windows Updates. Many Windows updates require a restart. You can schedule a time for the restart to occur or do it immediately.